Grove Park Inn, Asheville Coasters, North Carolina, Marble Stone Coaster. Home > NORTH CAROLINA > Asheville , North Carolina, Marble Stone Coasters. 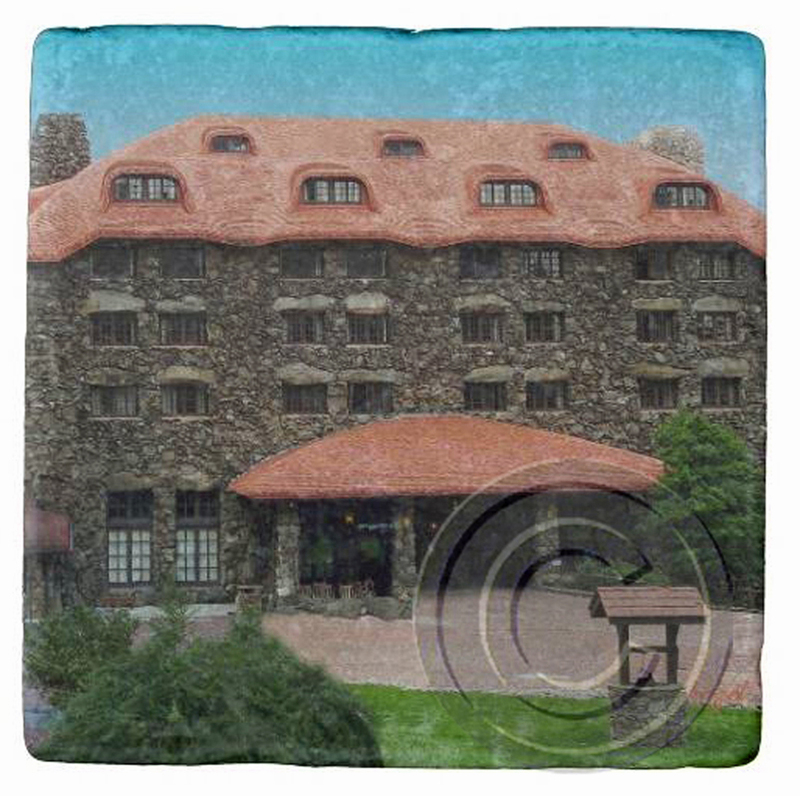 > Grove Park Inn,Asheville Coasaters, North Carolina, Marble Stone Coaster.